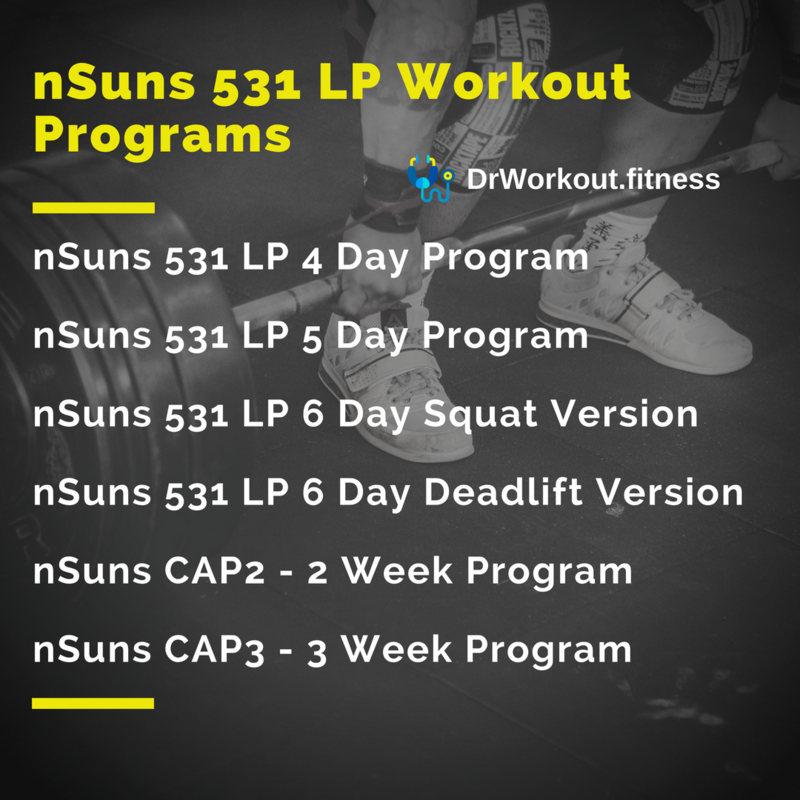 The nSuns 5/3/1 LP program is an absolute power lifting program. The primary goal of nSuns LP workout regimen is strength gaining. 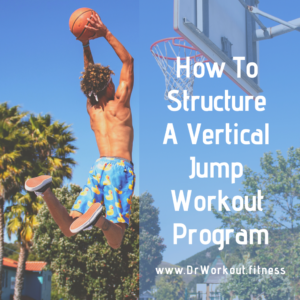 This workout program is very effective for both beginners and intermediate lifters. 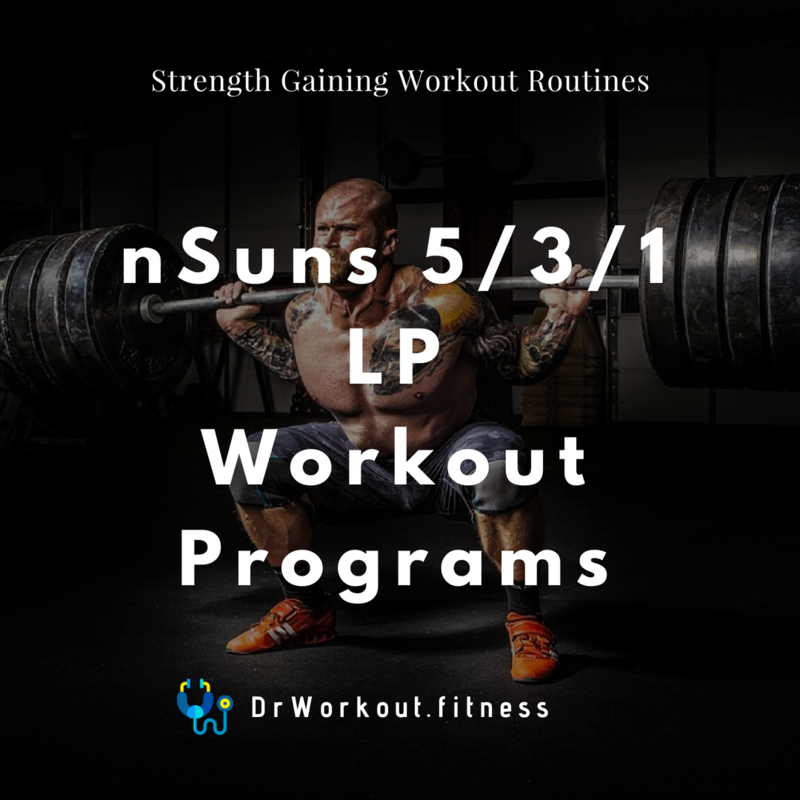 NSuns 5/3/1 Lifting workout Program is developed by the reddit user nSuns. He took the fundamentals of Wendler’s 5/3/1 and Sheiko’s program for creating this workout routine. 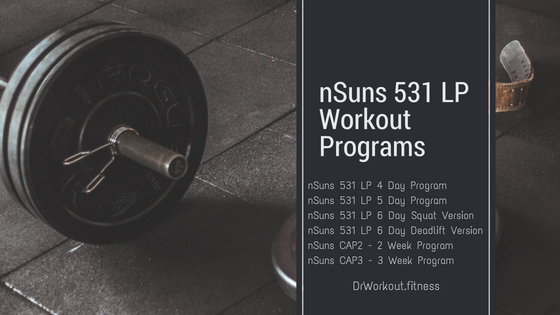 The progression scheme of nSuns 531 program keeps people pushing their rep maxes, leading to increased strength and muscle gain. 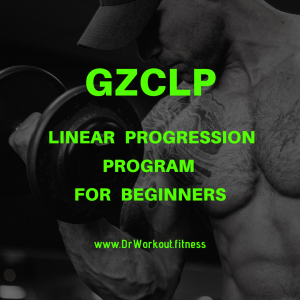 Most of the advanced lifters are also progressed with nSuns program, but this program is more suitable for beginner/intermediate level lifters. 1 Rep Max (1RM) is the maximum weight that you can lift for a single repetition for a given exercise. By looking at Wendler’s 531 program we can find that there is no direct link between training max and one rep max. Even though 90% rule is recommended you can also use 85% or 80% etc. as your training max(TM). You may modify training max based your goal. Here we are using 90% of 1 rep max as training max. It means your training maxes will be calculated at 90% of your true max. Tier 3 (T3): Tier 3 usually being isolation type exercises like curls, leg press and so on. Each week, increase your training max if you were able to complete all the reps. The increase in your training max (TM) each week is based on how you perform in the 1+ set each day. For T1 you will perform 9 reps and 8 reps for T2. 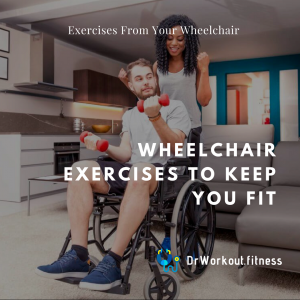 Start with 65% and increase the load way up to 95%, in which you attempt a number of reps.
For T3 (assistance workout) you can change sets/reps to fit your goal. This variation compresses the original CAP3 down into a two week Upper-Lower program. You will hit Squat/Legs every-other day, and Bench/Press every-other day, 6 days per week. Back work is paired with legs to spread so you can get more total upper body volume in per week. I recommend running at least 2-3 cycles back to back (4-6 weeks) before switching things up. 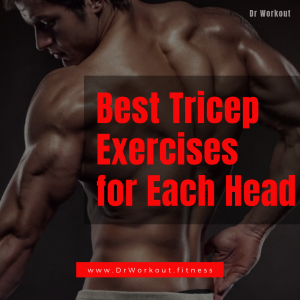 Complete all sets and reps as listed, no more, no less. At the top-left of the spreadsheet, in cell E4 you will find a drop-down list. 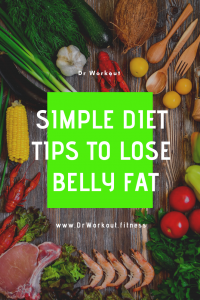 Clicking this cell will allow you to choose whether you want the program to be calculated out in Pounds (Lbs) or Kilograms (Kgs). Please make your selection, then continue on. Below all of this, you will find the boxes for your lift selections. Click on each drop-down box, and select the lift of your choice. These lifts should be chosen based on what your personal, individual weak points are. After you have made all your selections from the drop-down lists, you are done setting up the program and ready to begin week 1. The last set is highlighted in yellow with a “+” symbol. This denotes an AMRAP set (As many reps as possible). Push this set hard, and try to set a new personal record for yourself. “Repeat: EMOM until you fail to complete 5 reps“ means you will continue to do sets at given load, for as many reps as possible, for as many sets as it takes, until you can no longer complete at least 5 reps. The Key here, is that these sets must be performed with only 1 minute of rest. 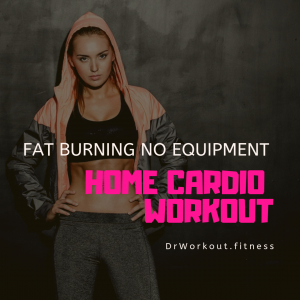 Every minute, on the minute (EMOM) this will ensure that fatigue will limit your total daily volume, and prevent you from going too crazy in single day. After completing the second lift of each day, you can incorporate as much, or as little accessory work as you have time, and energy for. At the end of each week, change the drop-down list to the next week of the cycle. Week 1 to Week 2. Week 2 to Week 3.
nSuns Advanced Routine is created by u/Oat_Goat. This spreadsheet allow you to choose from 4, 5, and 6 day variants of nSuns workout. It automatically calculate updated program with new weights every week. This workout log also has a built in graph that shows your weekly progression on each lift. Advanced nSuns sheet also suggests accessories and it allows you to list them next to your T1 and T2 lifts. It also have separate section where you can leave comments on your log for each week’s workout. Based on your accessories list it automatically estimate workout time. Here you can control reps of lifts before choosing weight increment (5lb or 10lb) in the Settings page. Automatic 65% deloads every 7th week of the program. This workout log also have future plans to choose the percentage, including 100 to negate the deload phase.